Updated Wednesday January 29, 2014 by Tracy Express. 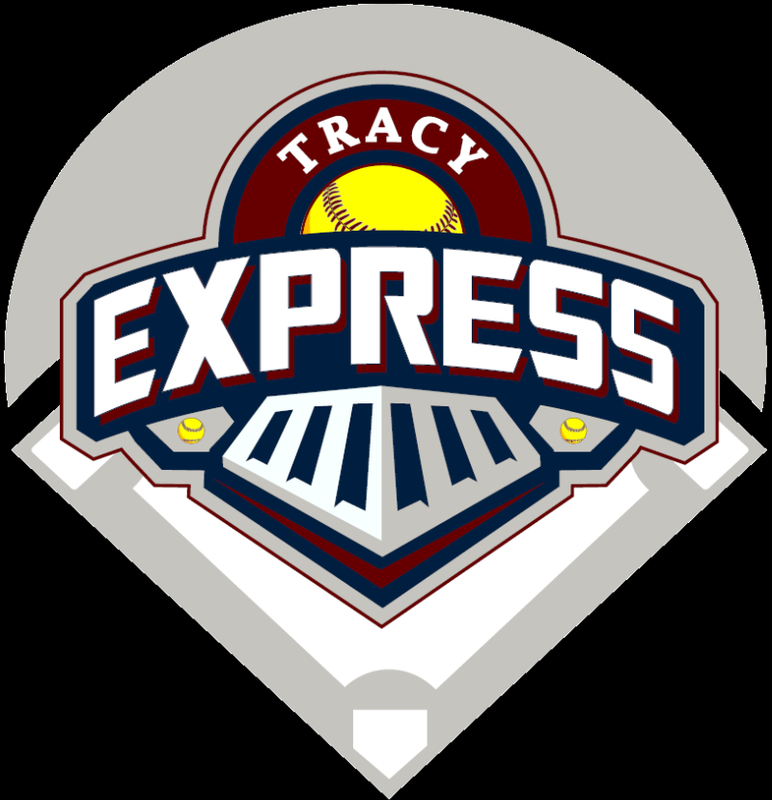 Players withdrawing from the softball program, and who have provided written notification to their coach and their division coordinator, may be eligible for a refund of their registration fees depending on the date of withdrawal. Please review eligibility dates below for further details. prior to December 31st are subject to a full refund. between January 1st - January 15th are subject to a full refund less a $25 processing fee. between January 16th - February 15th are subject to a 50% refund. on or after February 16th will receive NO refunds. Refunds do not apply to any credit card fees, fundraising events, league buyouts, etc.